What does the SSB+RM do?  Copyright © 2000-2019 Swiss Societey for Biomaterials and Regenerative Medicine (SSB+RM). All rights reserved. Disclaimer. Feedback.